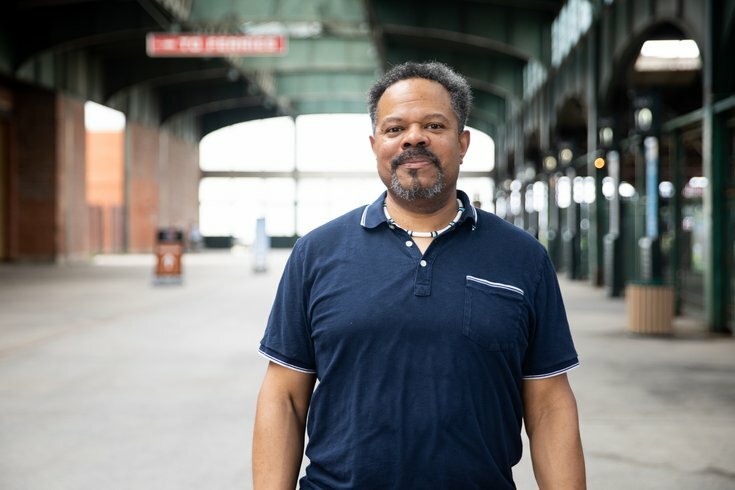 John Keene is one of 25 MacArthur Fellowship recipients this year. Three New Jersey residents are among the 25 recipients of the 2018 MacArthur Foundation Fellowship, announced Thursday. The MacArthur Fellowship, often called the “genius grant,” recognizes U.S. citizens or residents for "extraordinary originality and dedication in their creative pursuits and a marked capacity for self-direction” with a five-year disbursement totaling $625,000. Keene, a professor at Rutgers-Newark, writes fiction that explores historical narratives, especially those featuring historically oppressed and marginalized voices. He’s written a novel, a collection of stories and novellas, collections of poetry, and translated a novel from Portuguese. Sly works in the Department of Mathematics at Princeton University, studying probability theory and making “conceptual breakthroughs in methodology,” according to the MacArthur Foundation, applying his work in the statistical physics and theoretical computer science worlds. A graduate of Pennsylvania’s Carnegie Mellon University, Brangwynne is a biophysical engineer at Princeton University. He’s working on understanding cellular compartmentalization and its role in biological development.